Track Dimensions	12.5 x 120 x 2.5 in. Aggressive looks meets aggressive pricing. The Timbersled ST 120 RAW is the best priced Timbersled system…ever. Don't let the low price fool you- the S T120 RAW comes feature-packed; and full of Timbersled performance technology. 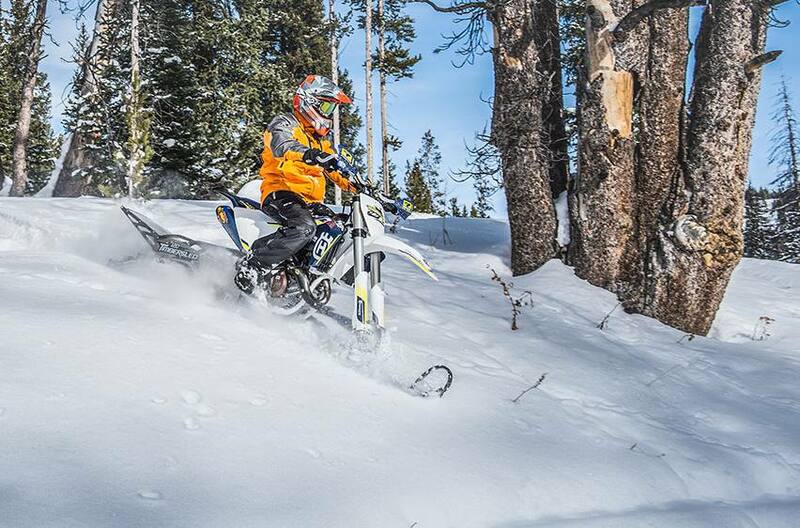 Ride the ST 120 RAW, and feel how price and performance come together in this awesome Timbersled system. 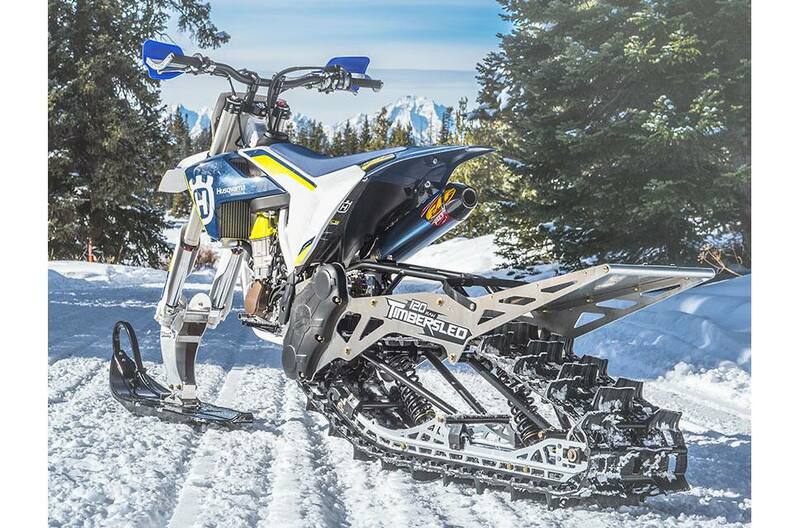 New Timbersled Suspension Strut (TSS) (optional): Add TSS and restore that dirt bike "pivot" in the rear suspension that we’ve all dreamt of but that snow bikes have never had. TSS adds 8.5" of additional plush suspension and makes the Timbersled feel shorter and more nimble. Aggressive looks come standard: The ST 120 RAW features our latest side panel design that saves weight and adds strength and styling. 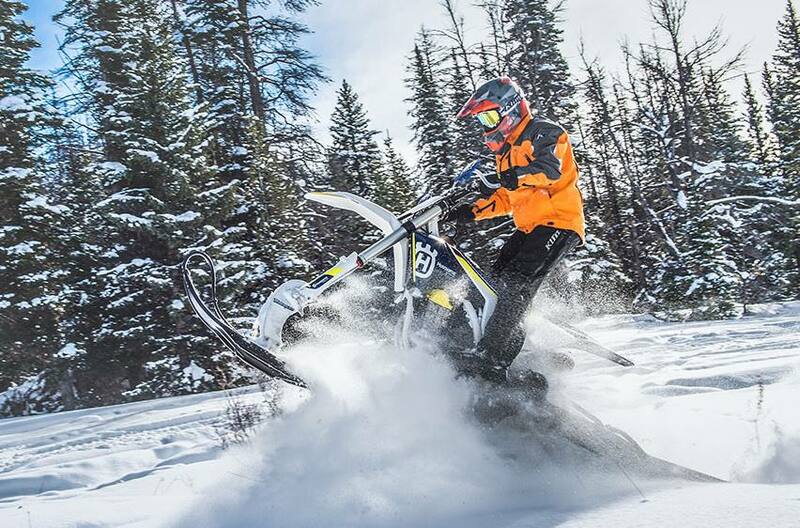 New EK X-ring chain: All 2017 Timbersled Systems feature the EK X-Ring chain with proven strength, durability and performance on all 2011-2015 models. RYDE FX Shocks: The ST 120 RAW utilizes custom valved RYDE FX MPV Motion Control coil over shocks to provide a great ride in all terrain. 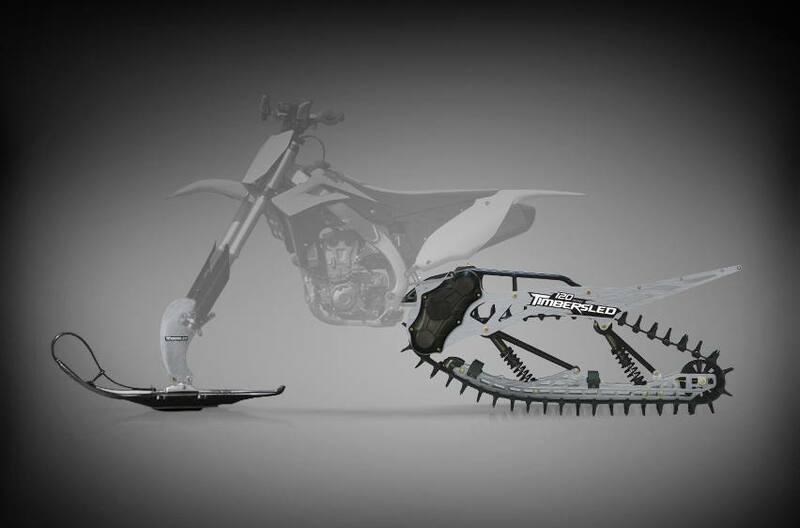 What's included: ST 120 Raw track system, 10" Backcountry ski and spindle, new EK X-ring chain, 5' brake line. Requires TSS or Solid Strut Install Fit Kit.